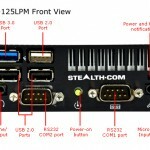 The Stealth model LPC-125LPM is a new ultra small PC designed specifically for in-vehicle/mobile/embedded applications. 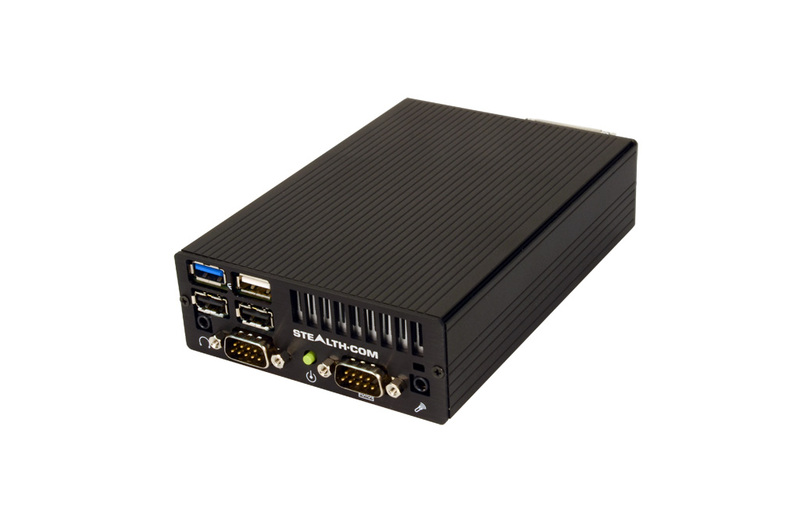 The LPC-125LPM is a rugged small form PC that operates in extreme temperatures and is energy efficient, drawing less than 20 Watts in operational power. 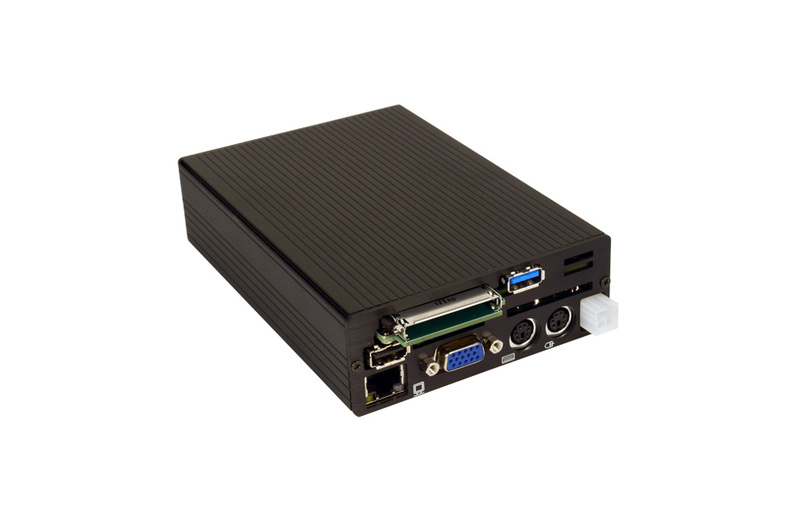 Housed in a rugged aluminium enclosure this energy efficient & versatile PC measures out at only 4.0″ x 6.1″ x 1.45″ (102mm x 155mm x 37mm) or about the size of a deck of playing cards. The mobile Small PC weighs in at a mere 1.2lbs or 0.54kg. 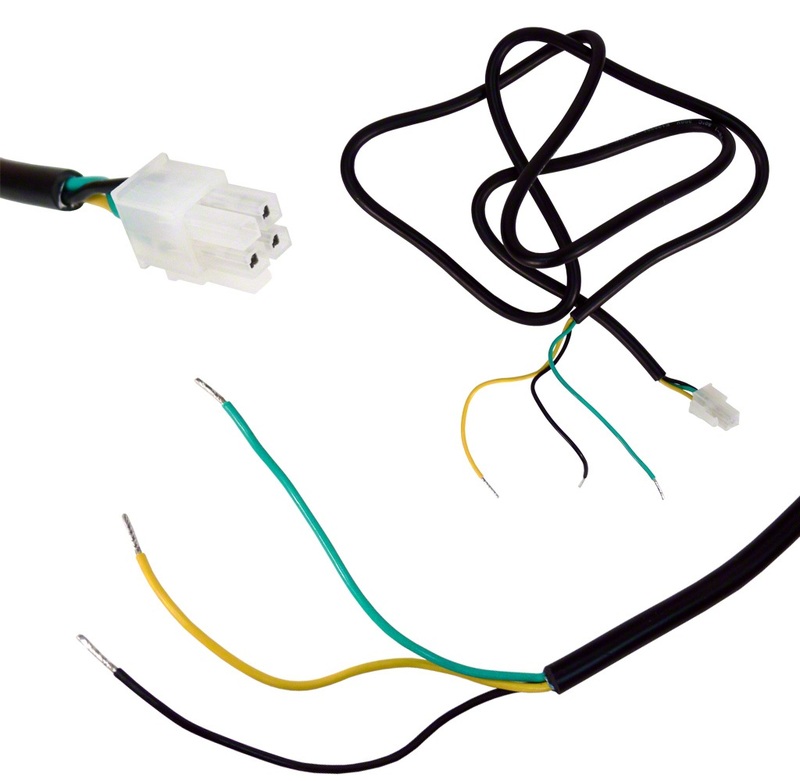 The PC operates from 10-26V of DC power making it ideal for DC powered applications typically found in vehicles and mobile applications. 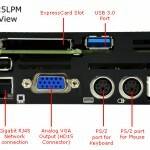 The embedded mobile PC utilizes the energy saving Intel® D525 Pineview 1.8GHz Dual Core processor technology with two physical cores and four Intel Hyperthreading resources. (two per core) The ultra low-powered computer provides plenty of performance for most embedded and in-vehicle applications. 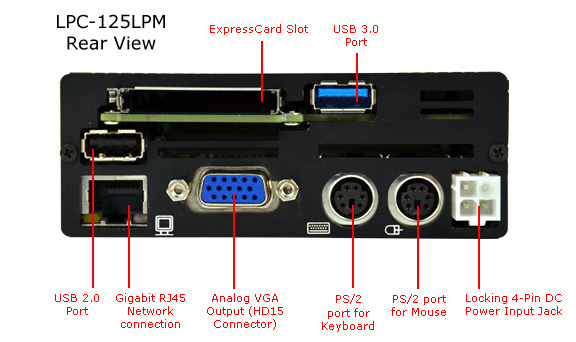 The LPC-125LPM Small PC features a multitude of I/O connectivity built directly into its impressively small design such as; Gigabit LAN, 6-USB (2x USB 3.0 & 4x USB 2.0), 2-Serial, Video, Audio In/Out, 2-PS/2 ports and 1-ExpressCard/34 slot. 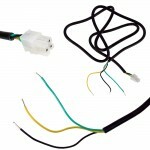 The rear locking DC power connector ensures power is securely in place. 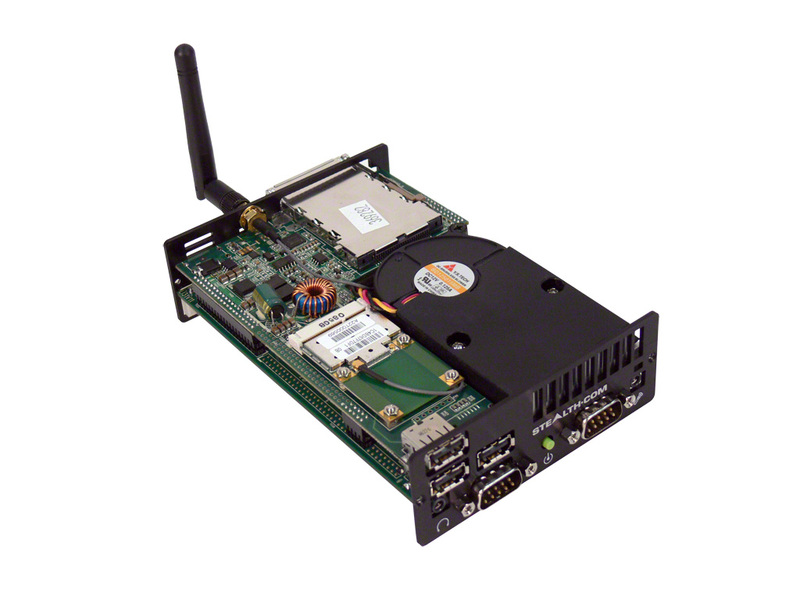 The LPC-125LPM also features an internal Mini-PCIe card slot for special expansion capability and supports up to 4GB of DDR3 SODIMM memory. 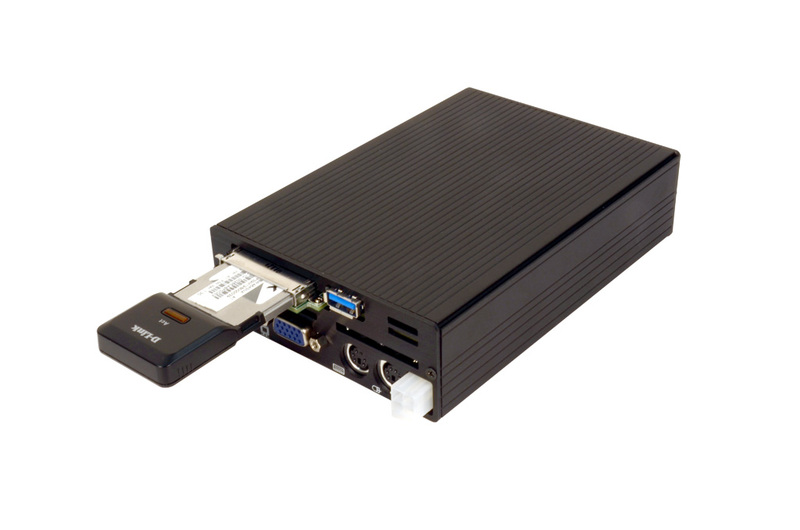 The LPC-125LPM computer comes standard with a 55GB solid state drive (SSD) providing for extended operating temperatures, vibration and shock. The PC will operate from -10 to +60C or 14 to 140F. 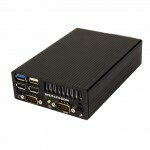 If extended temperature, shock and vibration is not a concern the ultra small computer can be configured with a 2.5″ mobile hard drive with capacities up to 750GB. Systems are compatible with Microsoft Windows 7/XP, Linux etc and can be custom configured to meet the exact needs of the OEM or end user. 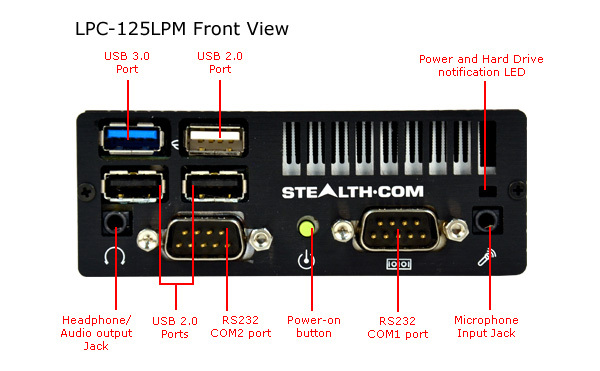 The LPC-125LPM is currently shipping with base pricing starting at $895.00 USD. For more information including detailed specifications on the LPC-125LPM, click here. For pricing and to get an online customized quote for the LPC-125LPM, click here.